TLC’s long-running show, Trading Spaces has announced a casting call in our very own Charlotte. 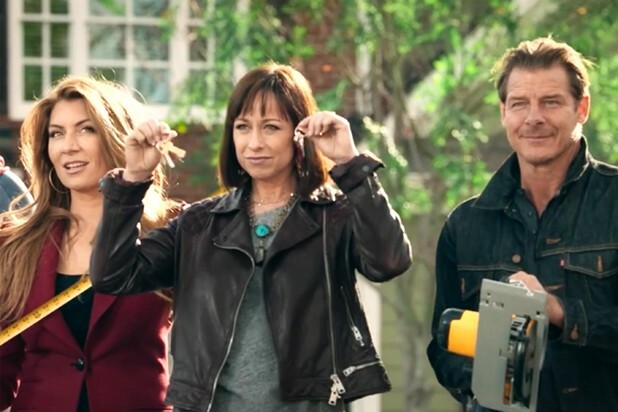 In a video posted on Twitter by the network, host Paige Davis announces that it’s time for another season and they are looking for neighbors who are interested. The premise of the show is two neighbors, either down the street or right next door, will trade homes for a week. Armed with a $2,000 budget and a team of carpenters and designers, the neighbors redesign and redecorate a room in one another's homes. Trading Spaces, which first aired in 2000, was nixed by TLC after 8 seasons in 2008. The show was revived and rebooted by the network for season 9, which aired this summer. Renewed for another season, producers are now conducting casting calls in Southern California as well as Charlotte. Those interested are told to go to the casting site, TLC.com/Casting to submit their applications.